Compared with other products in the same category, 's has the following advantages. 2. 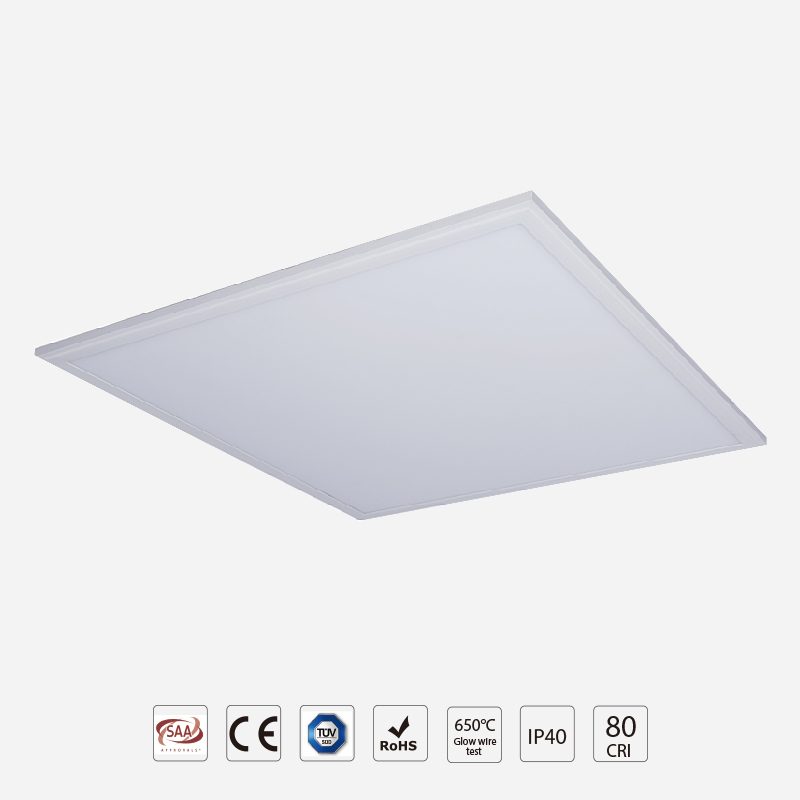 Dolight LED Panel Is A Big Exporter Of DW LED panel light is exported to Germany, Swiss, Poland, South Africa, etc, led slim panel light, white led panel In China. 3. Famously branded chips such as Epistar, Samsung, and Uniform are installed in DW LED panel light, Dolight LED Panel Offers Ergonomically Designed led licht panel, professional led panel. Thanks for choosing 130lm/W Pro Panel Series. Our Slim LED Panel is designed to replace conventional Grid Panel Light with ﬂuorescent tube ﬁfixtures. This light combines innovative optical and mechanical design features to achieve a soft and uniform light distribution. The slim panel has a dedicated driver and elegant appearance to make a space reﬁned and smart, perfectly adapted to fashion or design needs. 1. Dolight LED Panel has powerful private brand recognition, influence and popularity in the led flat panel field. 2. Modern technology have been constantly introduced into Dolight LED Panel. 3. 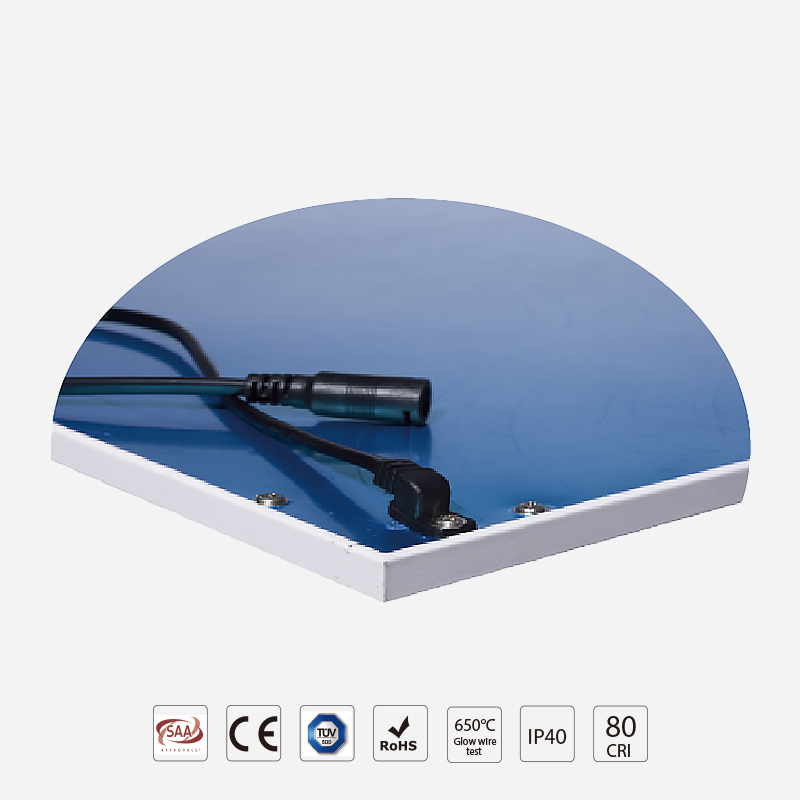 This led slim panel light can be obtained at very suitable costs by our clients. Inquiry!